Time and again, we find articles preaching the importance of signing up with well-established, highly reputable Australia casinos online. Doing so ensures a player is doing business with a safe and secure gambling website, and that’s great. However, just because the casino is safe, doesn’t mean the player is accessing that casino in a safe manner. Today, we’re going to talk about ways you, as a player, can make sure you are safely accessing Australia online casinos. It’s certainly important that the operator is trustworthy, but these are things you can do on your end to promote a safe, secure connection. How secure is your desktop or laptop computer? 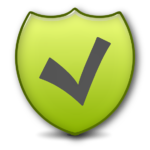 When was the last time you updated your anti-virus, malware or firewall protection? Most people who understand the veracity of today’s internet security threats use multiple programs to protect their computers, including a major vendor like McAfee, Norton, or ZoneLabs, plus one of the top online malware protection services, like Malware Bytes, SpyBot or Spyware Doctor. 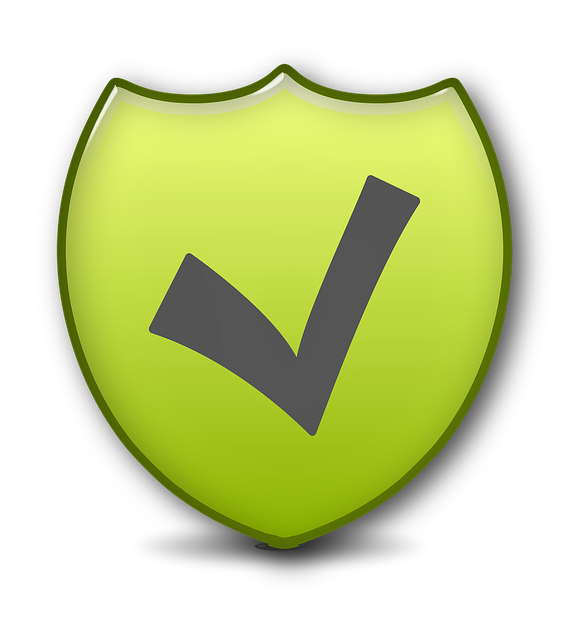 It is highly recommended to use both types of security programs in conjunction, and keep them up to date at all times. Most programs have an auto-update option. Make sure that is enabled and you should be good to go. Depending on how often you use the computer, you should schedule a scan on a daily, weekly or at least bi-weekly basis to ensure it hasn’t been compromised. Again, a scan can be auto-set to run during hours when you’re not generally active on the system. If you receive a promotional advertisement or other information from an Australia online casino via your email, never click any links contained therein. Even if the link looks safe, and starts with the operator’s domain address, the actual URL embedded within the link could be different from what you see. Instead – assuming it’s a trusted operator – visit the website directly by entering the URL in your browser’s location bar. The only exception to this is when receiving a validation link to verify your account. In this case, look closely at the URL, make sure it matches the casino’s exact domain name, then copy/paste it into a new browser. For example, www.royalvegascasino.com (or www.au.royalvegascasino.com) is the correct website for Royal Vegas. If the URL is something like www.royalvegascasino.bethere.com, or www.bethere.com/royalvegas, that is NOT the correct link. The safest way to protect your money is to make sure there’s no money left for anyone to steal. Using a prepaid debit card to fund Australia casinos online will do the trick. Only load onto the card the amount you intend to deposit. This way if anyone gets ahold of the card information, there will be no funds left for them to use. Only access Australia online casinos from a wired internet connection, or a WiFi connection that you know for a fact to be highly secure. Never use public WiFi, or any WiFi connection that doesn’t require a password, or has a low-security password. It is not uncommon for hackers to set up unsecured WiFi hot spots in hopes that someone will hop onto the network, giving them full access to all of the information on their smartphone or tablet. If you’re using a mobile device, unless your at home (using your own secure WiFi), your phone carrier’s network will be the most secure option.